Congratulations to Jason Li for his silver Stephen Crane essay! 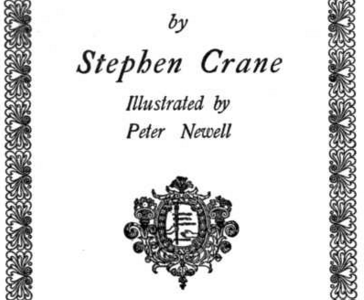 Crane’s The Third Violet is essentially a love story between an artist and a girl with a higher social status than he. 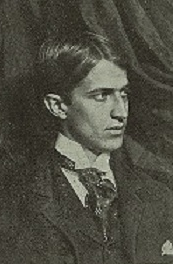 Situated in a peaceful rural area where vacationers can enjoy hikes in the woods and picnics near streams and rivers, The Third Violet has been criticized as a work that is confusing, and too short, and “were it not for the dog and one or two touches of nature, we would not like it at all” (unsigned). This speaks volumes about the critic’s opinion on this particular story. He or she plainly disliked it.